B.G. 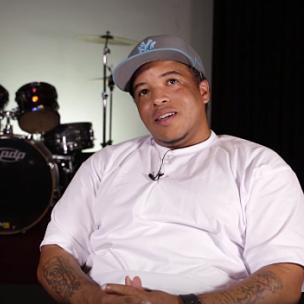 Knocc Out says there are a few inaccuracies with the N.W.A biopic Straight Outta Compton, particularly the segments where Eazy-E is portrayed to be financially unstable. During a recently published interview with VladTV, the rapper also questioned why Dr. Dre was depicted as a gangster, when, he claims, everybody involved knew that wasn’t the case. Elsewhere in the conversation, B.G. Knocc Out confirmed that an N.W.A reunion was in the works prior to Eazy-E’s death in March of 1995. However, he says that one of the main reasons why it didn’t come to fruition was because various members of the group couldn’t agree on which label to release the material.